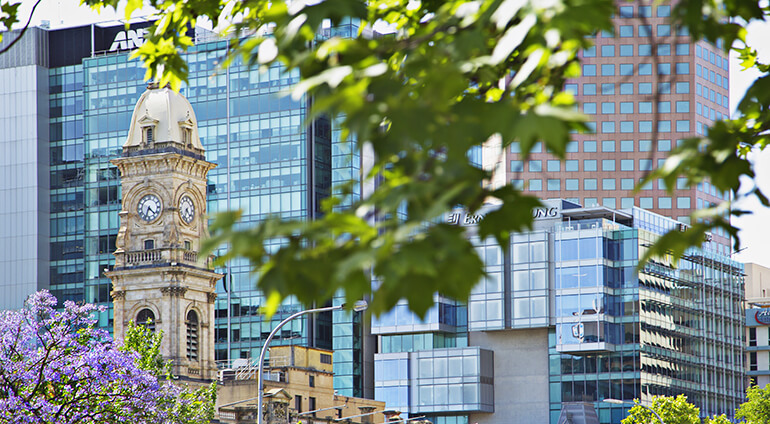 Getting around Adelaide is fairly straightforward, mainly because most of the attractions are within reaching distance. With beaches, the airport and Adelaide Hills all under 30 minutes away, you won’t have to go far to find something to do. One way of getting around easily is to rent a car, which is a good option if you want to venture outside the city. The city is build to be pedestrian friendly so you can easily walk around the city and see most of the major sights. The public transport in Adelaide is excellent, you can catch a bus, tram or hop on the ‘Tindo’, the world’s first solar powered bus. Another option is to hire a bike and cycle around the city.